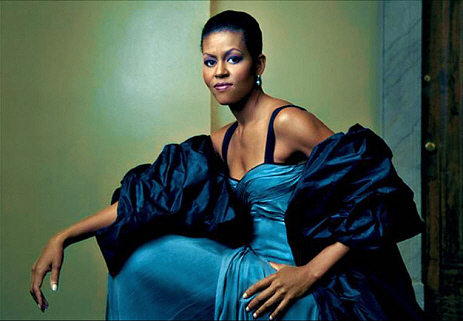 The totally diva-gorgeous Fist Lady of the United States Michelle Obama. I’m thinkin’ politics is probably one of the least of the Quotable Poet’s subject’s as a writer and judging by his published memoir and personal essays it doesn’t come across as one of his major passions as a human being either. That point came up over the past couple of days with the publication of his three-part series on… Barack Obama the Tea Party, and the Art of Political Persuasions. If anybody had known this was coming it probably would have been included on the Top 10 QP Hits of 2010 blog. 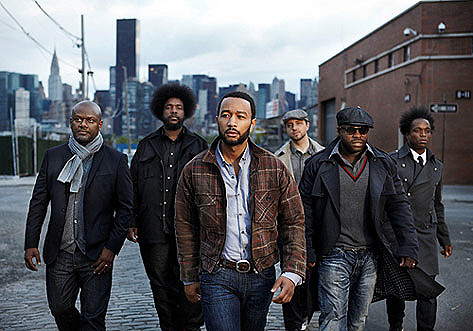 Quotable hip hop poets John Legend and The Roots. The minute I started writing this blog, I thought about how different it would turn out if it was being written about the year 2009 instead of the year 2010. And why is that some slammers might ask? The answer is because when you look at the Quotable Poet Aberjhani’s posts across the Internet, including his commentaries and what not, you can see he put a lot more out there with the blogs on Red Room, new poems on AuthorsDen, articles on Examiner, the celebration on Creative Thinkers International, and tons more. If this represents the Quotable Poet going at half speed in 2010 it’s kind of scary to think about what might happen when he revs up again???? in 2011. My Quotable Poet controversy for the past week has been over how I get my 411 on Aberjhani and the diva-dawgs on my other sites. I do a better job than some witches I know because I subscribe to feeds and Google alerts and actually READ THEM!!!! I also have a wolf pack who shoots info my way when they can cause hey, none of this going to Newsweek or Time Magazine…. Unless you heard somethin I haven’t yet… That would be nice though. The latest big news on the Quotable Poet Aberjhani happened before I caught it and that’s ok… it was his induction into the Red Room Hall of Fame and his hometown newspaper The Savannah Tribune put the word out on it November 4, 2009 (see how professional I put that date in there) so any minor oops you see in the paste below is from the original. Savannah author Aberjhani was inducted October 2009 into the Red Room Hall of Fame and named a “Red Room Founding Author” for his contributions to the literary community and modern literature in general. Other inductees into the Red Room Hall of Fame include celebrated authors Maya Angelou and Terry McMillan; literary icon Ishmael Reed, and a number of others. President Barack H. Obama is also a member of Red Room and represented by his books Dreams from My Father and The Audacity of Hope. “I really felt more than honored already just to be part of a literary community that includes writers of such caliber and reputation as Maya Angelou, Jon Stewart and Salman Rushdie, not to mention our great president,” said the author. 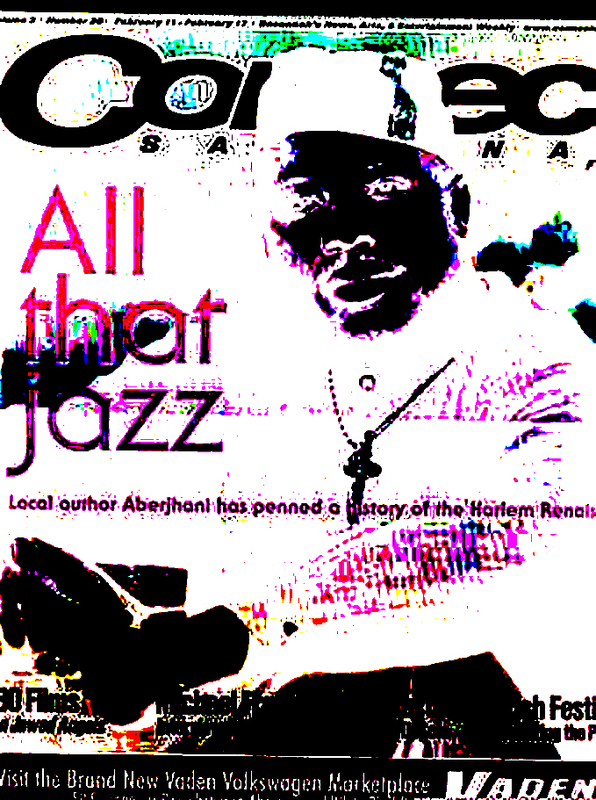 Not Quotable Poet Aberjhani in the Savannah Tribune but him in Connect Savannah. (?) induction into the Red Room Hall of Fame, the author was also named African-American Art Examiner by the Examiner News Website. For more information on Aberjhani and Red Room, visit the site at www.redroom.com/author/aberhani . 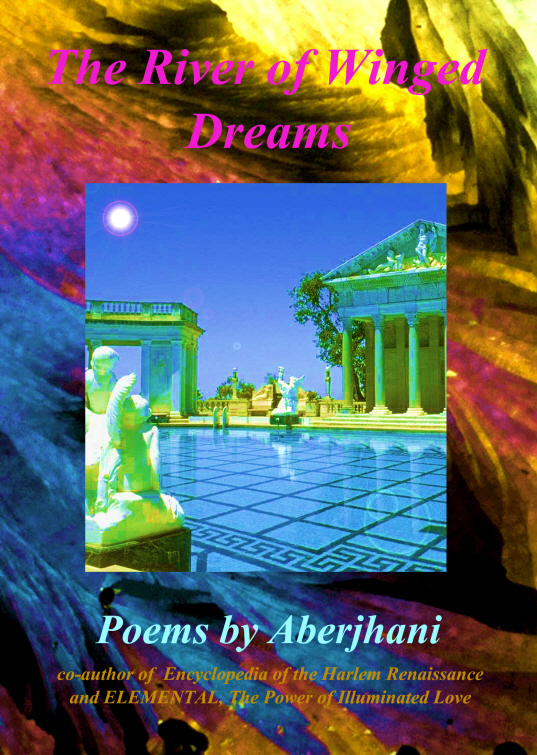 Since this site is called The Quotable Poet the first Best of 2009 posts by Aberjhani that I looked for were his poems. I figured I would do a top 5 lists of poems, top 5 stories, top articles, blogs… you get the picture. Then I went back to his main sites and saw that he hasn’t posted half as much poetry this year as he did all the years from 2004 to 2008. This year it’s been mostly articles and I did come across a few bulletin posts where he said his main focus right now is on citizen journalism and blogging. How strange is that for somebody who’s already published an encyclopedia on the Harlem Renaissance, a novel, a memoir, and 4 books of poetry? I’m thinking maybe not so strange because exploring new literary territories is part of his overall writing pattern. So what we’re doing here is are three lists, one for the poetry from this year I could find, another for articles, and the third for blogs. And since we’ve still got 2 whole months to go, there could be some changes here by the time we hit 2010. That works for me, hope it works for you. My guess is tens of thousands of poets wrote poems about Barack Obama when he was running to become president of the United States and they probably kept on writing up until his inauguration. Aberjhani wouldn’t stand out so much if he just wrote a couple of nice poems about Obama, he stands out because he published some strong blogs during the campaign. As for the poems, I counted three either written about Obama or dedicated to him some kinda way. The one called There Upon a Bough of Hope and Audacity was published in a newspaper during inauguration week and besides Elizabeth Alexander I don’t know how poets actually had their tribute poems published in a magazine or newspaper. This pages ends with a short blog that I borrowed from Aberjhani because it’s him talking about connections between his writing and Obama better than I can. Published in the "Savannah Tribune"
Aberjhani inauguration poem “There Upon a Bough of Hope and Audacity” in the Savannah Tribune. to the rhythm of miracles. upon the pearl-gray shoulders of mountains. of the damned and wretched. their hearts singing for the angels. “My posts of the poem Midnight Flight of the Poetry Angels actually feature a quote from Obama’s memoir, Dreams from My Father. The odd thing is that even though this poem is a direct tribute to Obama and his supporters, the spark of inspiration that gave it life came mostly from Walt Whitman’s masterful poem, “O Captain! My Captain!” Obviously, the two works are very different, in style as well as intent. Whitman’s great elegy was written in honor of the life and death of Abraham Lincoln following the great president’s assassination. My poem, a chain of variations on the haiku, seeks to pay tribute to both Obama’s political daring and the American people’s collective hope for a better future.